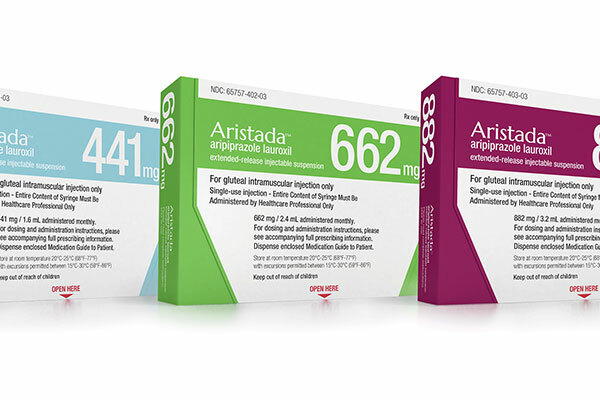 Aristada is available in 441mg, 662mg, and 882mg doses for the treatment of schizophrenia. Image: courtesy of Alkermes. The drug can be administered through intramuscular injection. Image: courtesy of Alkermes. 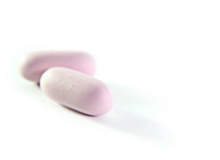 Aristada contains an antipsychotic medication called aripiprazole. Image: courtesy of Jynto. 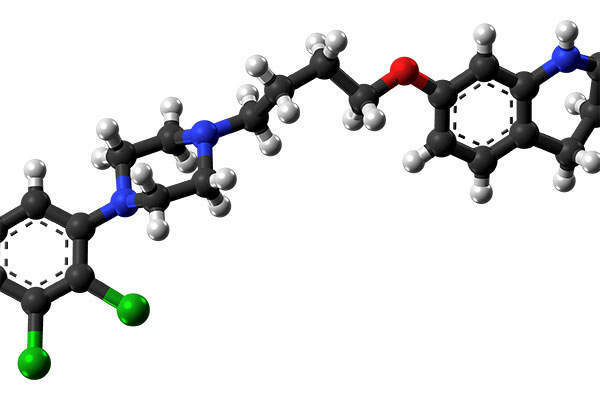 Aristada™ (aripiprazole lauroxil), discovered and developed by Alkermes, is an antipsychotic drug indicated for the treatment of schizophrenia in adults. Alkermes submitted a new drug application (NDA) to the US Food and Drug Administration (FDA) for the approval of Aristada for the treatment of schizophrenia in August 2014. The FDA approved Aristada in October 2015 making it the first and only atypical antipsychotic drug approved in the US for the treatment of schizophrenia. Invega Trinza (paliperidone palmitate), an atypical antipsychotic, is a three-month injection that is the first, and only, four-times-a-year drug indicated to treat schizophrenia. Schizophrenia is a mental health disorder characterised by unorganised social behaviour and inability to distinguish between what is real and what is imaginary. The disease symptoms include false beliefs, unclear or confused thinking, auditory hallucinations, and lack of motivation. An estimated 2.4 million adults in the US are affected by schizophrenia, whereas the disease is estimated to affect one in every 100 people worldwide. "An estimated 2.4 million adults in the US are affected by schizophrenia." Aristada constrains an atypical antipsychotic agent called aripiprazole lauroxil. It is a long-acting medication based on Alkermes’ proprietary LinkeRx® technology. The precise mechanism of action of the drug is not known, but the efficacy of the drug can be mediated through a combination of partial agonist activity D2 and 5-HT1A receptors and antagonist activity at 5-HT2A receptors. The drug can be administered through intramuscular injection, which is available in 441mg, 662mg and 882mg doses. "Alkermes received the FDA approval for Aristada based on the phase III clinical trial data." Alkermes received the FDA approval for Aristada based on the phase III clinical trial data. It was a randomised, multicenter, double-blind, placebo-controlled study that enrolled 623 schizophrenia patients. The subjects were initially administered with Aristada injection along with daily oral study drug for the first three weeks. 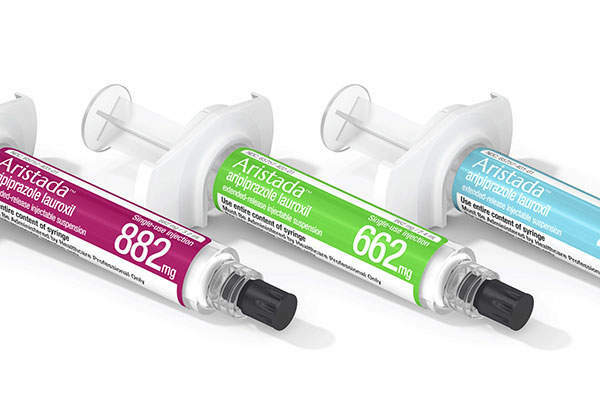 They were given 441mg and 882mg doses of Aristada once monthly, while the placebo group patients were randomised to receive matching oral placebo for three weeks. A total of 596 patients were included in the final full analysis. The study results demonstrated that the patients treated with both doses of Aristada met the primary endpoint of statistically-significant and clinically-meaningful reductions in positive and negative syndrome scale (PANSS) total scores at week 12. The study also met the secondary endpoints and demonstrated significant improvements in schizophrenia symptoms, compared to placebo. The common adverse events reported in Aristada-administered patients in the study included insomnia, akathisia and headache. Alkermes, headquartered at Dublin, Ireland, is a global biopharmaceutical company involved in developing innovative medicines for the treatment of central nervous system (CNS) diseases including schizophrenia, depression, addiction and multiple sclerosis. It has research and development, and manufacturing facilities located in Waltham, Massachusetts, Wilmington and Ohio in the US and Athlone in Ireland. Other drugs available in the market for the treatment schizophrenia include Invega Trinza (paliperidone palmitate) developed by Janssen Pharmaceuticals, Fanapt (iloperidone) manufactured by Titan Pharmaceuticals and Vanda Pharmaceuticals, and Latuda (Lurasidone HCL) produced by Sunovion Pharmaceuticals. Softigel is Procaps' strategic business unit for contract development services. The company supports healthcare and related businesses that develop, manufacture and commercialise pharmaceutical products. 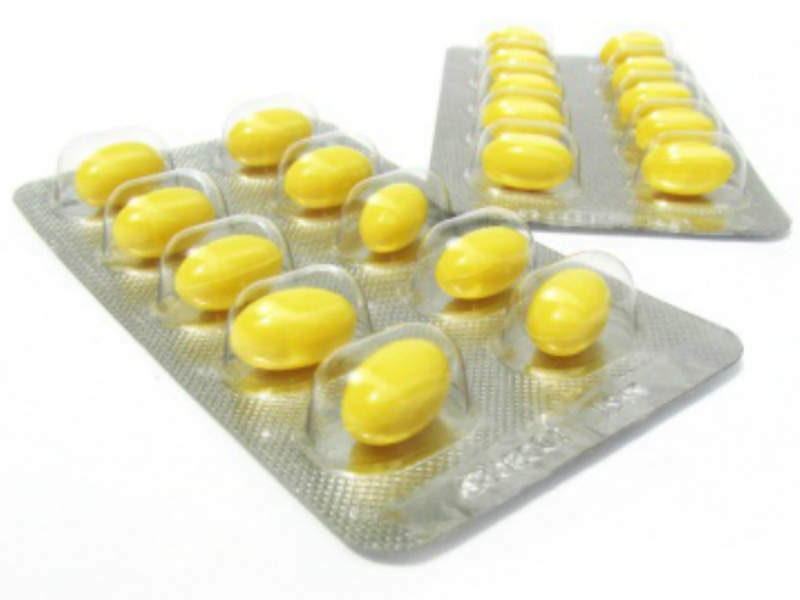 Enteric-coated softgels can stabilise acid-sensitive products. Its coating delays the onset of action, improves tolerance, and reduces poor aftertastes.